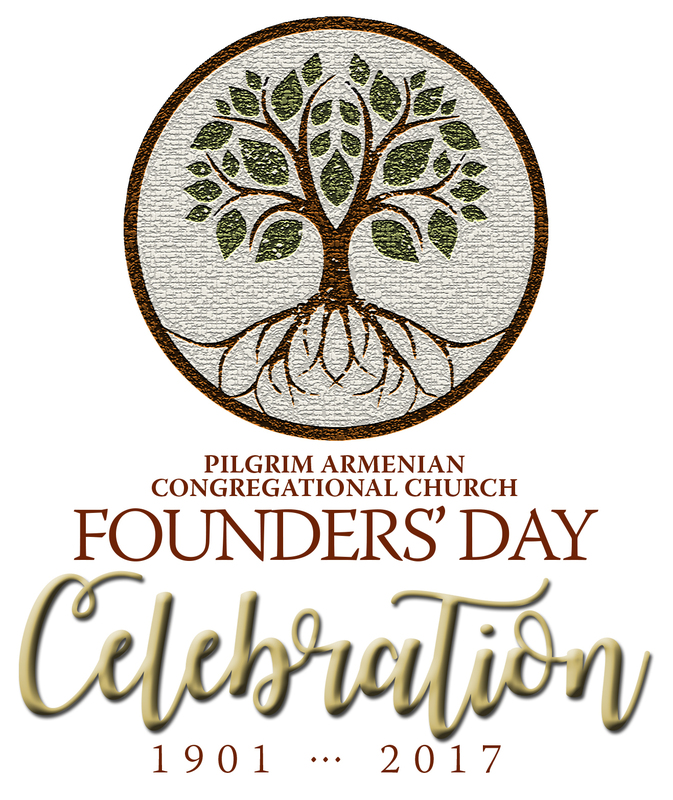 The Pilgrim Armenian Congregational Church celebrated 117 years of worshiping together and serving the Fresno community with a Founders’ Day Celebration on January 27 at Pardini’s. It was a special event as guests enjoyed an evening of fellowship and remembrance. Long-time member and church Architect Richard Manoogian was honored for the design of the church campus including the beautiful sanctuary. Guest Speaker, Dr. Victor Davis Hanson provided his perspective on the Armenian immigrants who settled in the Fresno area. Badveli Nerses shared an inspirational message and led the guests in singing to finish off the program. The evening concluded with the singing of the Hyer Mer led by all of the clergy in attendance.